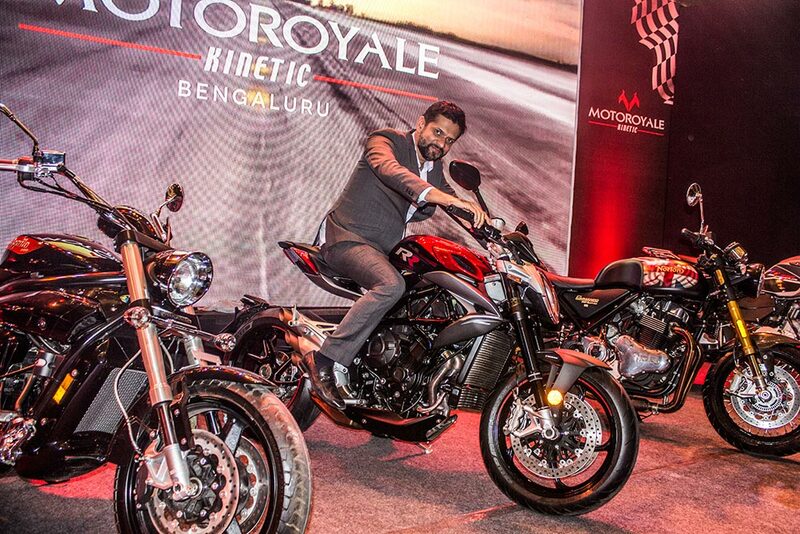 We had a chance to meet Mr Ajinkya Firodia, Managing Director of Motoroyale Kinetic during his recent visit to Bangalore for opening new Multi-brand Motoroyale dealership in Bengaluru. Following is the interaction with Mr Ajinkya. GaadiKey: Tell us about Motoroyale. How exactly does multi-brand superbike showroom work? This is something new at the time when there are so many dedicated showrooms? Mr Ajinkia Firodia: We are the only multi-brand showroom in India that sells International super bike brands. Currently we have 3 Italian super bikes, 1 British brand super bike and 1 Korean Super bike model. 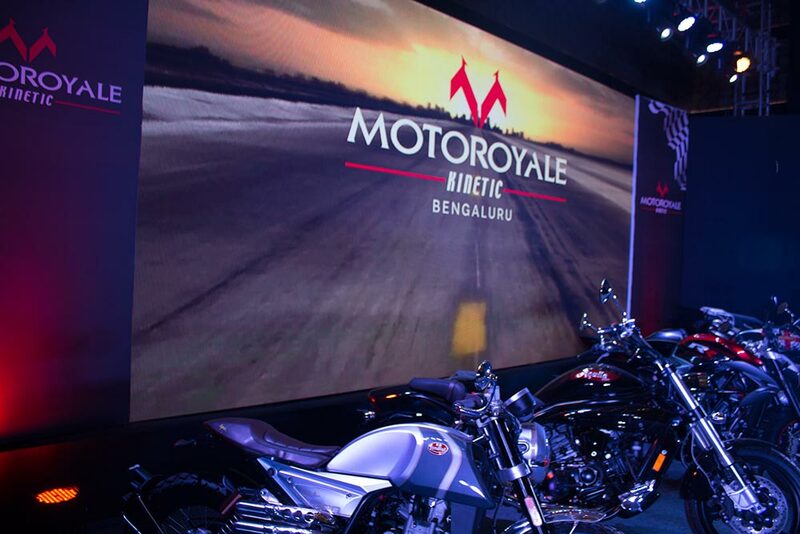 We are happy to bring the Motoroyale showroom to bike lovers in India. All bikes from International brands are available under one roof – which is a treat for enthusiasts. GaadiKey: How many outlets do you currently have and in how many cities? What brands are you currently selling? From where are you sourcing these motorcycles … What’s your take on motorcycles like JAWAs, Yezdis? Mr Ajinkia Firodia: ( Referring to New Motoroyale Bangalore showroom) This is our 6th dealership in India, 1st in Bangalore. We were able to bring 6 showrooms within 9 months of starting our business. We have Motoroyale Kinetic showrooms in popular cities of India like Chennai, Cochin, Bombay, Pune, Hyderabad and Bangalore. All the bike showrooms are 3S outlets ( Sales, Service and Spares). 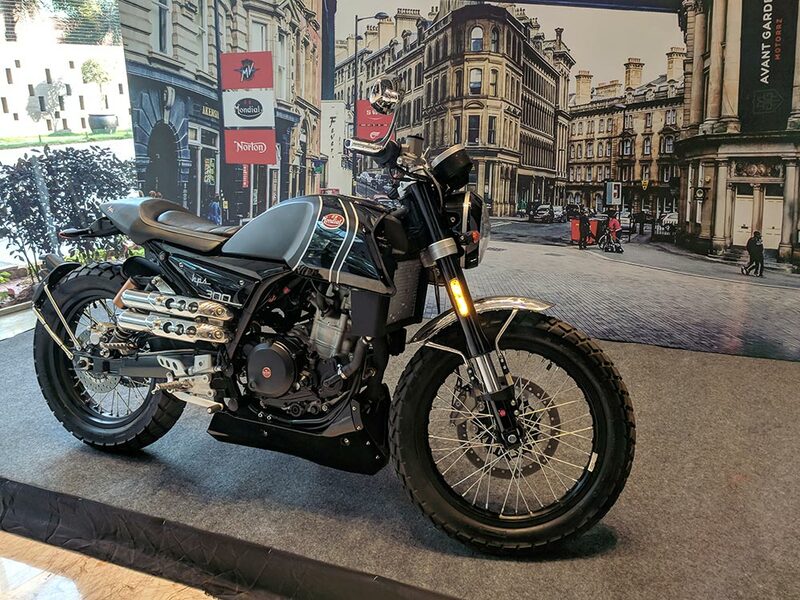 Talking about the bike brands, as said earlier we have bike from FB Mondial which is an Italian brand – hps 300 hipster model, bikes from SWM motorcycles – 600cc motorcycle SuperDual T which does dual duties both on-road and off-road. Bikes from Hyosung GT250R and Aquila Pro 650 (Korean made). We have bikes from British brand Nortan – Commando, Nortan Dominator and Limited Nortan. Of course, we have MV Agusta which is Ferrari for motorcycle users. We are not selling JAWAs or Yezdi’s. Motoroyale is an exotic brand that sells International exotic bikes. GaadiKey: Budget 2019 reactions – more disposable income at the hands of people . Will it help your industry? What is the price range of motorcycles in your showroom? Mr Ajinkia Firodia: Of course , more disposable income at the hands of people is good for any industry. Regarding the price range, we have motorcycles starting from Rs 4.5 Lakhs to Rs 65 Lakhs. Multi-brand super bikes in one roof is the selling point of Motoroyale Kinetic. GaadiKey: Tell us a little bit about Kinetic Engineering Limited… Can we see Kinetic bikes once again? Why did you leave the Kinetic Honda 2 wheeler mass market business- where India now stands no.1 in the world. What are your other roles in other companies? Mr Ajinkia Firodia: Talking about Kinetic Engineering Limited we are the main auto-components suppliers for major automotive brands in the world like General Motors, Tata Motors, Mahindra etc. The brand kinetic is more now into B2B than B2C. The brand Kinetic is in our hearts – The Motoroyale brand too is associated with Kinetic brand. Yes, Indian 2 wheeler market is now more matured and we are now trying to focus on growing trends. 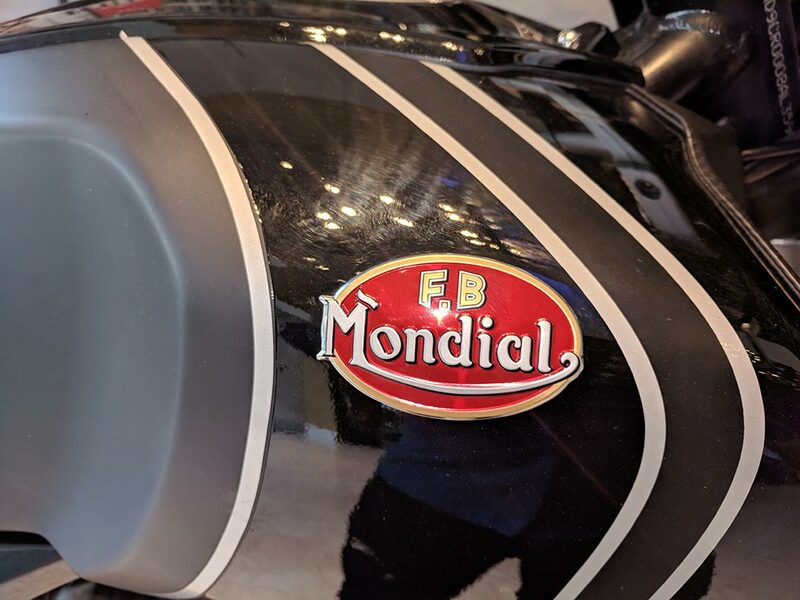 Motoroyale will be catering to a very niche market which is growing in India. The market size of super bikes is growing and there is more profitability and margin in this business than in mass 2-wheeler business. Mr Ajinkia Firodia: That is something very concerning. Super bikes in this segment are very heavily taxed. There is a 15% tax on CKD units and 60% tax on CBU unit. There is an additional cess of 3% and 28% GST on the product. All these are ex-showroom price component. For the end customer, there is again upto 20% road tax and high insurance cost involved. So it is pretty challenging scene for super bikes. Relaxing some percentage of tax shall give a boost to this industry. GaadiKey: Can Kinetic create history by entering EV market? Mr Ajinkia Firodia: Talking about Electric, we have a company called Kinetic Green which caters to electric three wheeler – it is taken care by my sister. 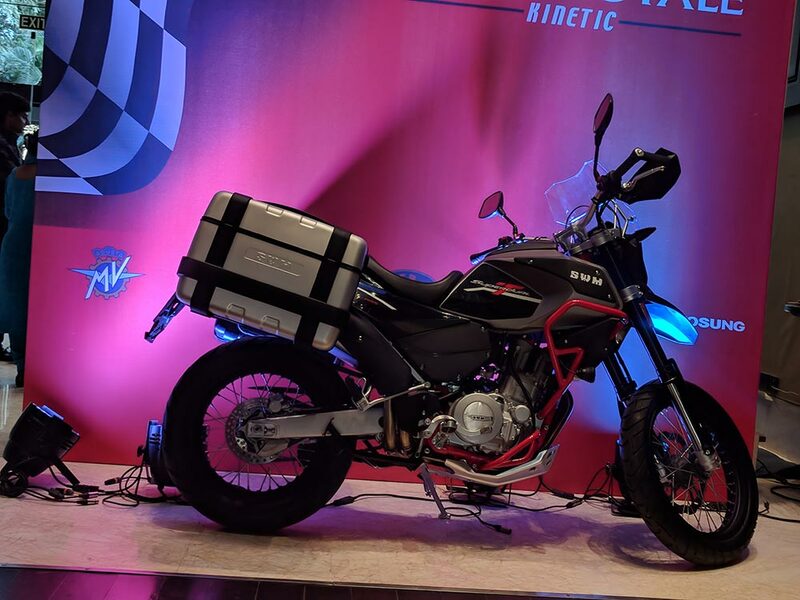 Regarding Kinetic entering the EV 2-wheeler segment, I would like to take the questions in the next interview.